Thirty American dollars can buy someone a lot of things. A great mainstream studio game that’s a few months old, for example, or a solid indie game freshly released. One meal at a nice restaurant, or maybe just a pallet of fast food. The point is that one can spend thirty dollars on a lot of wonderful things. But if you’re masochistic, or maybe just ill-informed, that money can go towards an unfinished alpha build of a PC game shoddily ported to a home console and sold at retail. If that last one sounds like the best idea you’ve heard in a while, then 7 Days To Die is the right game for you. Yet another open-world crafting game with zombies, the 7 Days To Die Early Access offering tasks players with surviving in a procedurally generated map of Arizona for as long as humanly possible. This is accomplished by gathering resources, building a house, fortifying said house, getting better weapons, etc. Yes, you’ve played games like this before, and probably ones that are more finished than this one. In a gaming landscape where these basic mechanics are getting put into bigger, better games, having that mechanic be your game’s only selling point is kind of woeful. But if those mechanics were balanced in some capacity, or worked consistently, I could maybe chalk this up to 7 Days To Die just not being for me. However, that is not the case. Barely anything in this game actually works. It’s playable, but core features that the game encourages you to use are flat broken. Want to drop a weapon for someone to pick up? It clips through the world. Want to dig a hole in the ground? The textures freak out and break the game. 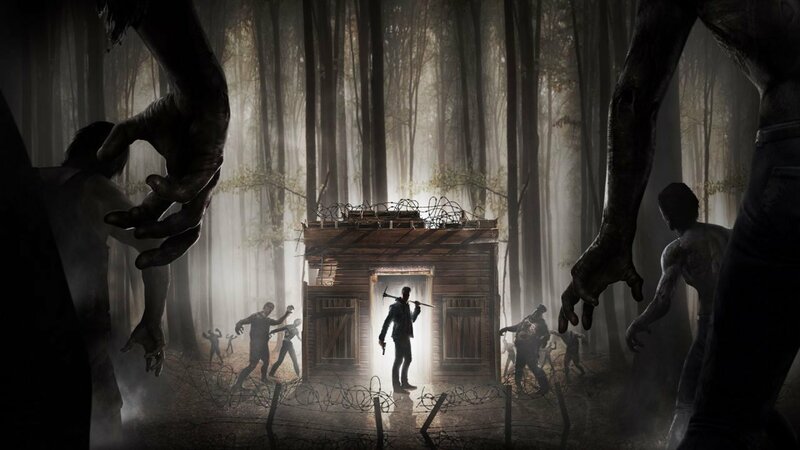 Enemies pop in and out of existence, living foes can be looted as if they’d be slain, and zombies stack on top of each other in physics-defying ways. This entire game is in an abhorrent state. If there were a drinking game for every bug in 7 Days To Die , you’d die of cirrhosis within an hour. While playing the game with a co-op partner makes the game more bearable, the awful UI and broken sense of progression still kills any real fun. Trying to navigate the menus with a controller is a task that both causes eye strain and feels deeply uncomfortable with an analog stick. This is a problem when a majority of 7 Days To Die takes place in said menus, meaning that a good portion of your time will be spent squinting at tiny text and clicking/dragging things with an analog stick. This touches upon a larger issue at play in the console version of 7 Days To Die: the port is absolutely atrocious. 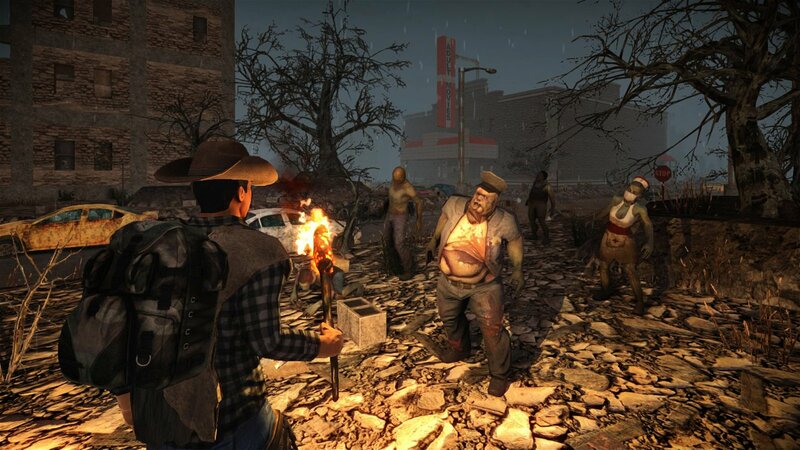 While the PC version isn’t going to win any graphical brownie points, it looks marginally better than PS2-era textures with bad draw distance to match and the framerate doesn’t drop to zero every 30 seconds or so, none of which is true of the port This means that during a hideous fight with a zombie horde, the game will frequently hitch up for a few seconds, leading to you and your buddy dying during the freeze. It’s unacceptable that Iron Galaxy looked at this and thought it was anywhere near finished, and unthinkable that Telltale put their seal of approval on it. While, personally, I’m not a fan of what The Fun Pimps are cooking up, the developers seem to have no illusions that the game is finished. It’s still in alpha, and in the Early Access program on Steam. I can respect that sort of transparency, and genuinely think the finished product could be something great. What I can’t respect is another developer and a pedigreed publisher taking an unfinished game, putting it out at retail, and not being upfront with the fact that it’s not anywhere close to being complete. And not only that, but somehow managing to make this version worse than the original, unfinished product in the process. At one point in 7 Days To Die, my character dug a hole so deep that I could barely see the surface. All my equipment broke, and I was basically stuck down there. I suggest somebody dig an equivalent pit in real life and dump every retail copy of this buggy, broken dumpster fire down there, then fill it in with cement. 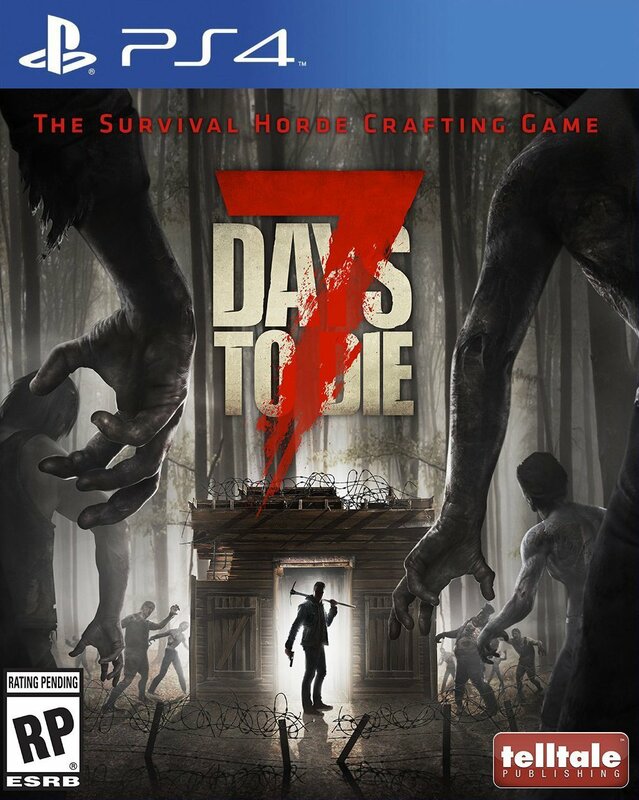 7 Days To Die is a retail release of an alpha build of an Early Access game, and a downright scummy thing for Telltale to market as a finished product.